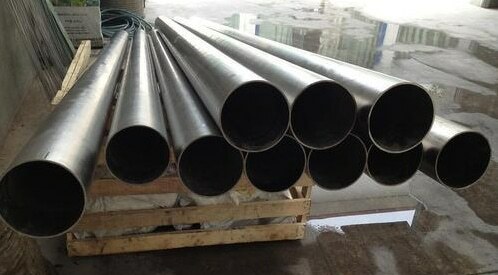 DIN 3.7025 Pipes and Tubes Exporter, ASTM B861 Titanium Gr 1 Seamless Pipes, Titanium Gr 1 Tubing, Ti. 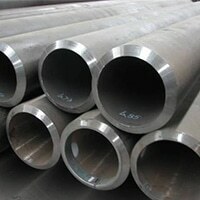 Alloy Grade 1 Pipes, B338 Titanium Gr 1 Seamless Tubes, UNS R50250 ERW Pipes & Tubes, Titanium Gr 1 Welded Pipes and Tubes Suppliers, UNS R50250 Pipes and Tubes Dealer in Mumbai, India. 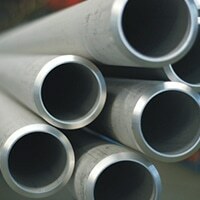 Pipes and tubes are one of the most common yet important equipment used in various industries and applications worldwide. 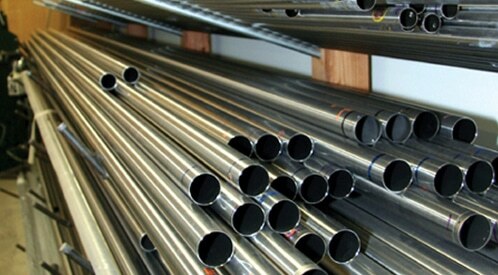 There are several types and forms of pipes and tubes available but the most demanding grade is CP Titanium Gr 1 Pipes & Tubes. These are high-quality pipes and tubes that are available to customers in a variety of shapes, sizes, forms, and specifications. These pipes and tubes are made into different types as per the demand and needs made by the customers for their applications. 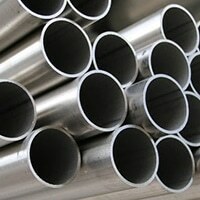 ASTM B338 Titanium Gr 1 ERW Pipes & Tubes, ASTM B338 Titanium Seamless Tubes Manufacturer, Titanium Grade 1 Round Pipes, WNR. 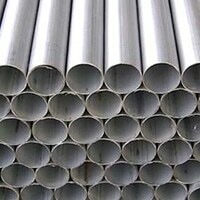 3.7025 Pipe and Tube Distributors, Titanium Grade 1 Pipes & Tubes, Titanium Grade 1 Round Pipes & Tubes, Titanium Gr 1 Welded Tubes in India. If we talk about the grade CP Titanium Gr 1 it is a commercially pure titanium grade that has excellent biocompatibility, high corrosion resistance, and excellent formability. The grade is known best for a variety of products and is used widely for manufacturing different titanium-based products. 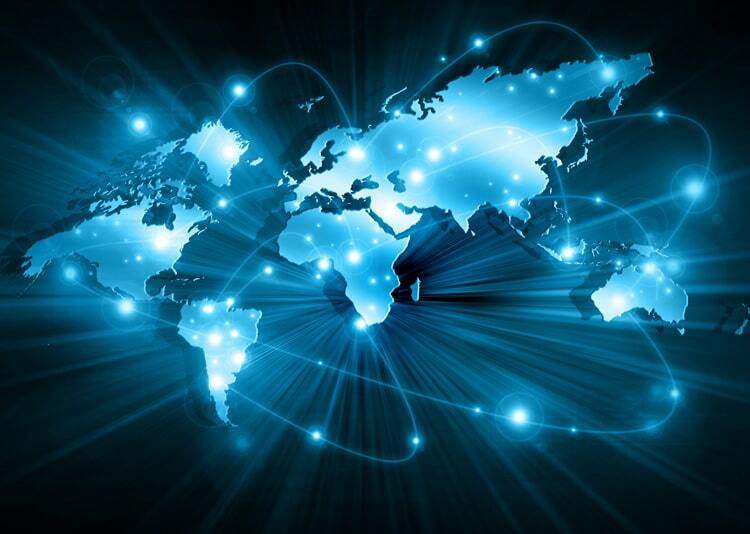 The manufacturers available worldwide are fully engaged in providing their customers with the high quality of pipes and tubes. They manufacture these products keeping in mind the requirements and demands of customers. Every material they use for manufacturing is well inspected and tested to check the quality of the material so that they won’t affect the final production. When these CP Titanium Gr 1 Pipes & Tubes are fully manufactured they come across various tests and inspections that are done as per the set industrial norms. 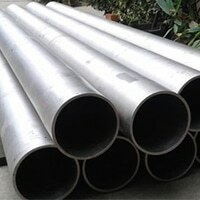 The tests mainly include third-party inspection that finalizes the quality and performance of these pipes and tubes. After this, these pipes and tubes are packed in the high quality of packaging material that helps avoid rust and other damages. 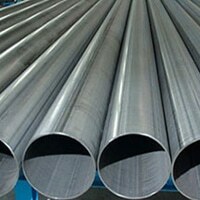 Tube Size : 1 mm OD upto 254 mm OD in 0.2 TO 20 mm thickness. Type : Seamless, ERW, Welded, Fabricated, LSAW.